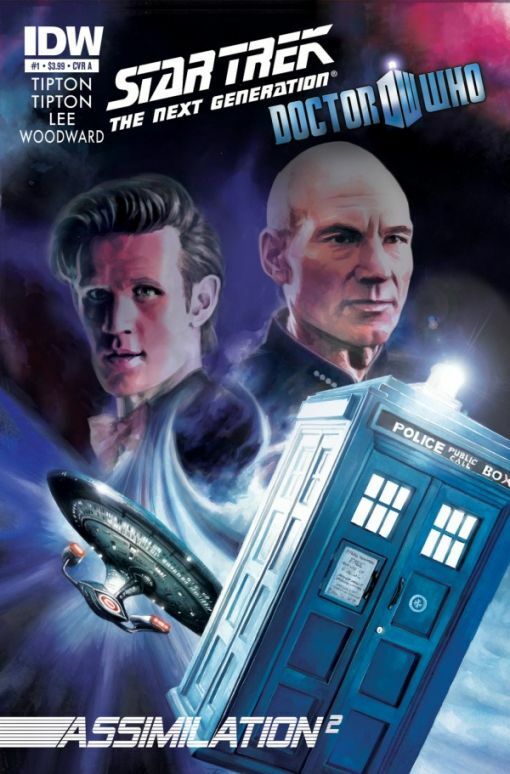 IDW Publishing will make history when it teams up the Doctor with the crew of the USS Enterprise in comic book format for the first time in Star Trek: The Next Generation / Doctor Who: Assimilation 2. 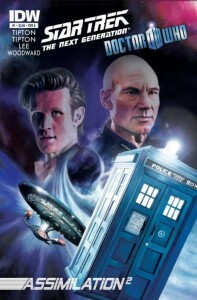 Launching in May 2012, the comic will feature the Borg and the Cybermen as they create an unholy alliance resulting in potential disaster for all humanity. 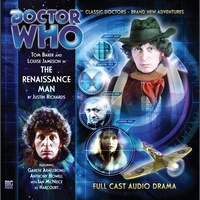 Captain Jean-Luc Picard and the crew of the USS Enterprise find themselves joining forces with the Doctor and his companions, with the fate of the galaxy hanging in the balance. The eight-issue series will be written by Scott and David Tipton, the authors of critically acclaimed Star Trek: Infestation, with a helping hand from longtime Doctor Who writer Tony Lee, and will feature fully painted artwork by J.K. Woodward (Fallen Angel). 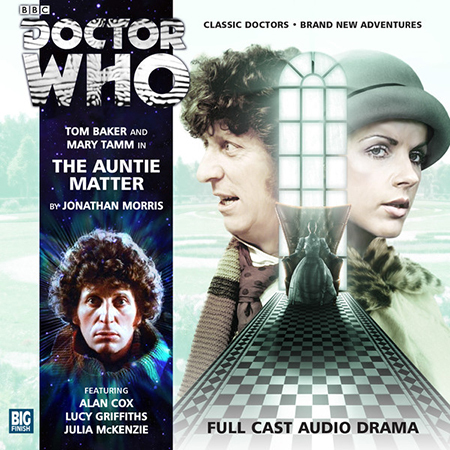 Doctor Who and Star Trek are two hugely successful franchises that began as television series, and have expanded into a number of other media. Nearly five decades and 1,500 episodes in the making, this is the moment that both Trekkers and Whovians have been waiting for!